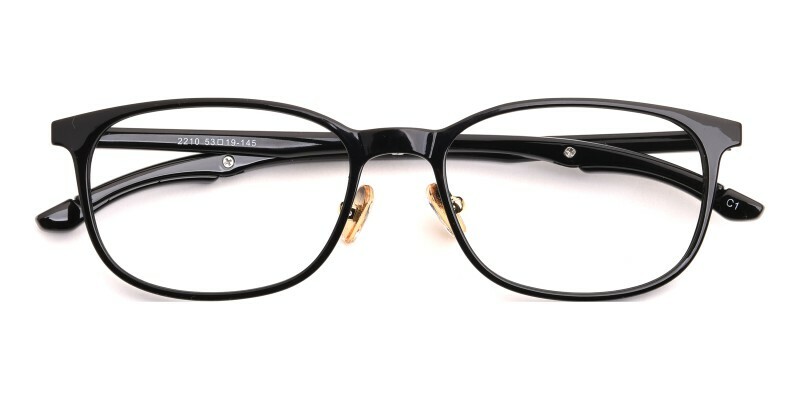 Eagle Rectangle eyeglasses are made of superlight and flexible TR90 material. 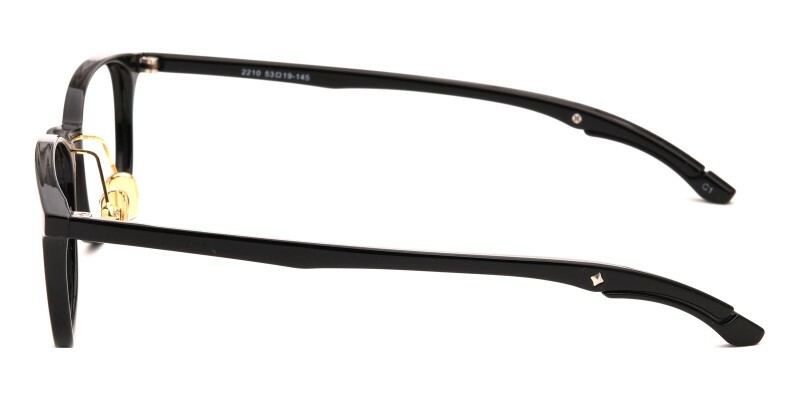 Decent and brief rectangle frame features unique adjustable tips and provide a comfortable fit for all-day wear. Innovative temples tips can be adjusted as ear hooks, more convenient and comfortable than normal temples. 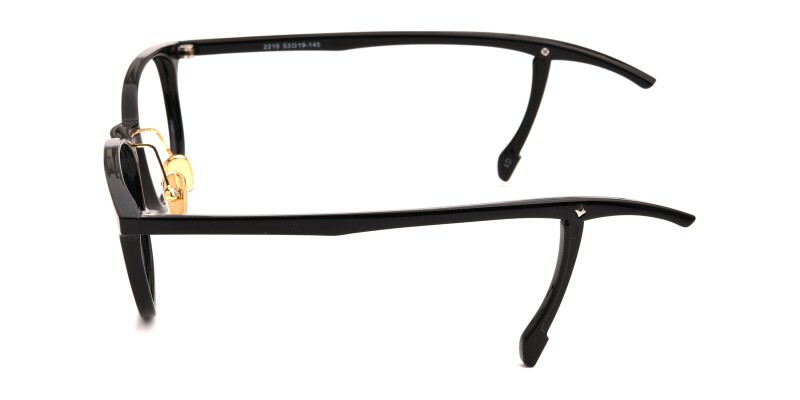 By adjusting tips, the temple arms will fit different face well. 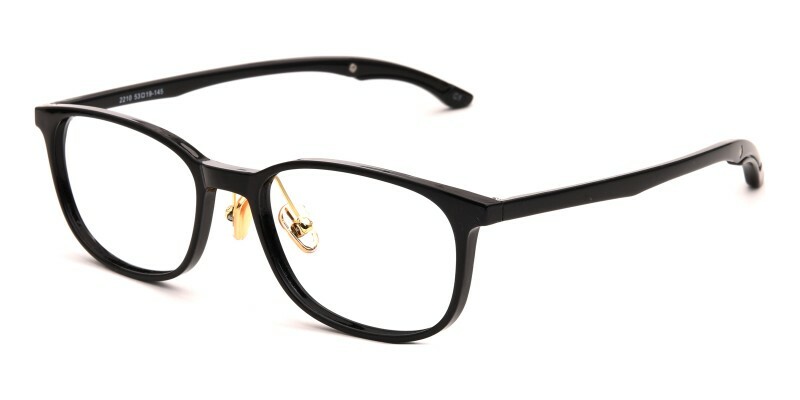 Four colors: black/crystal, blue, black and tortoise are available. Everything from ordering to delivery was excellent. 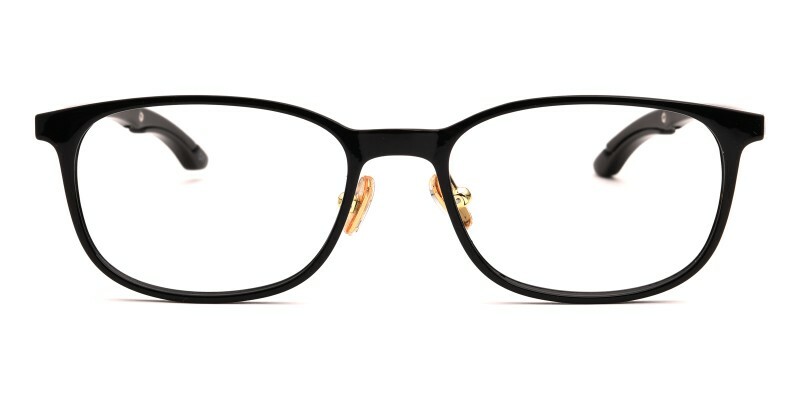 These frames look good with my entire wardrobe. I am a customer for life. First pair perfect so I ordered again!